Roof replacement or repair is a major investment. 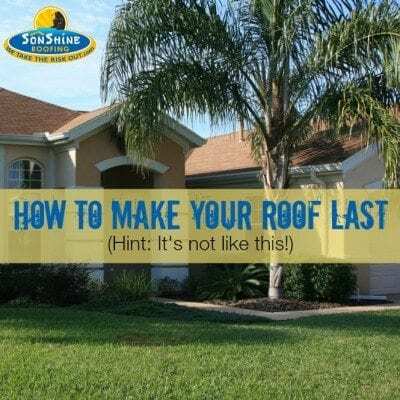 Thankfully, your roof is designed to last for decades, or longer. 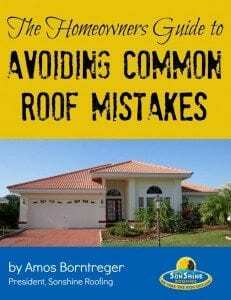 So why are many roofs these days not lasting the full duration of their intended lifespan? The usual suspects in premature roof failure are poor craftsmanship during the initial repair or replacement, and, in an act of neglect on the part of the homeowner, a lack of ongoing maintenance and inspection. 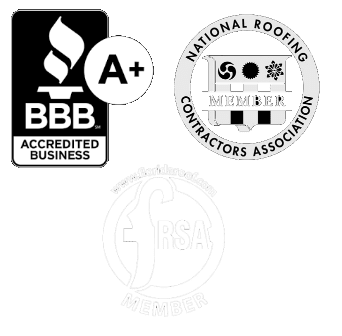 When choosing a roofing contractor, it is imperative to choose a licensed, insured and reputable company that only uses the highest quality materials and skilled craftsmen. High quality materials will include long term warranties, protecting the homeowner from the risk of premature material failures and other problems. In addition, honest and reputable contractors will get the proper permits needed for all work, as well as bring out building inspectors who will ensure that the work is meeting (or exceeding) any and all code requirements for your area. Once you have a high quality roof that has been installed by experienced craftsman, the homeowner’s focus should shift to regular maintenance and inspection. The lifespan of a roof will rely heavily on how well the building owner maintains it. Crucial to the long life of a roof is regular inspections, preferably done on an annual basis. Many homeowners are mistaken in believing that their homeowner’s insurance protects against roof failure, however if that failure is due to neglect or lack of maintenance, your insurance will do little to help you. A common cause of major failure caused by small leaks can frequently be prevented with regular inspection. If you aren’t having your roof regularly inspected, a small leak could go unnoticed for years. The amount of damage that can eventually be caused by such a leak is staggering. From rot of wood sheathing and trusses, ineffective water soaked insulation to health risks from mold and mildew, a small leak can chip away at the integrity of your home for long periods of time, before you see any evidence of it inside the home. Sonshine Roofing offers membership into an exclusive Roof Care Club, designed to make regular inspection and care an easy task on any homeowner’s to do list. 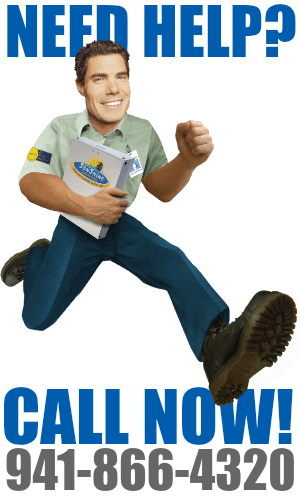 With a membership into this program, you’ll receive an annual roof inspection, priority service, free gutter cleanings and more. Take the guess work out of roof maintenance and arm yourself against roofing risks, like small leaks that turn into big nightmares.